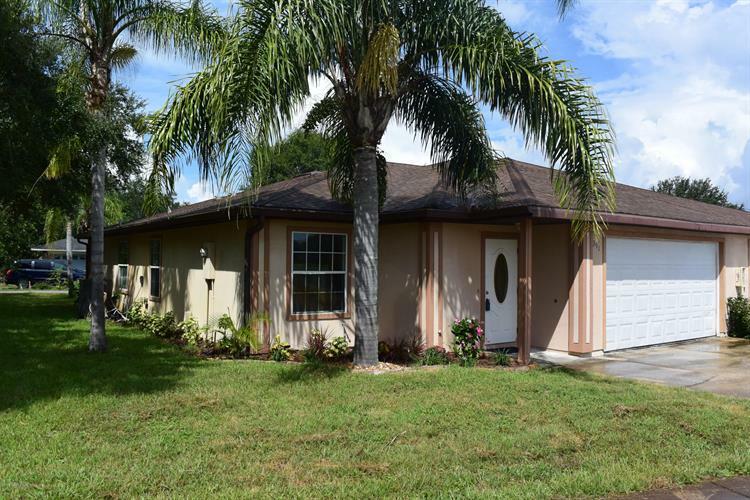 for $154,500 with 2 bedrooms and 2 full baths. This 1,650 square foot townhouse was built in 2006 on a lot size of 0.15 Acre(s). Listed By:Mike Artelli-RE/MAX Solutions''Your Real Estate Solution!' Anytime!LARGE GOLF COURSE FRONT HOME WITH OVER 1, 650 SQ. FT. UNDER AIR & A RARE 2 CAR GARAGE! New carpet throughout! 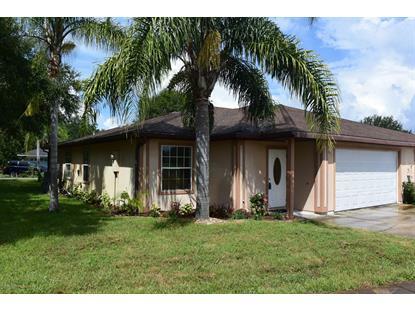 This amazing 2 bedroom, 2 bath home has 2 BONUS ROOMS for potentially a 3rd bedroom and a den! (Just need one wall added!) Open floor plan features a large kitchen, walk-in pantry and laundry room, breakfast bar, and large living area with double sliding doors overlooking the 10th hole access for Sherwood Golf Course. The master suite features and exterior sliding door, with a large master bath with garden tub, separate walk in shower, and tons of space. Brand new carpet throughout! New water heater! Don't miss this true golfer's paradise located in the heart of the Sherwood Golf Community, just minutes from shopping, dining, entertainment, and more.